Under the terms of the UKTV deal, which is expected to complete in late Spring 2019, Discovery takes full control of lifestyle channels Good Food, Home and Really, in line with its editorial strategy and further strengthening its global leadership position in factual entertainment. Discovery has an existing portfolio of 16 channels in the UK including Discovery Channel, TLC, ID, Animal Planet, Eurosport, Quest and Quest Red and the Quest OD video-on-demand service. This new agreement strengthens Discovery’s position in the UK as a factual entertainment leader engaging passionate communities of fans on every screen with trusted, high quality brands and content. Following completion, James Gibbons, EVP, GM, UK/IRL/ANZ and Commercial Development, Discovery EMEA, will manage the lifestyle channels as part of Discovery’s UK portfolio. BBC Studios acquires the remaining seven channels – Alibi, Dave, Drama, Eden, Gold, Yesterday and W – along with digital player UKTV Play, and the UKTV brand. These channels are the most closely aligned to its own content strategy and supply, with BBC programmes currently delivering around half the viewing for these seven channels, and accounting for around 95% of BBC Studios’ content on UKTV today. 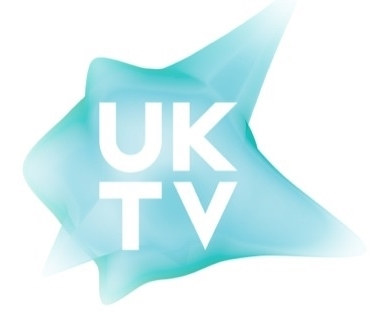 Following these changes, the entertainment channels will continue to operate under the UKTV brand out of UKTV’s offices and BBC Studios will look to grow investment into UK programming, including original content, for the channels it will own. Following completion, Marcus Arthur, President, UK, Ireland and ANZ, BBC Studios Distribution, will also assume the role of CEO, UKTV. Marcus Arthur, who joined BBC Worldwide in 1991, has previously held the roles of Managing Director, BBC Magazines and MD, Global Brands and New Ventures, and sits on the UKTV Board.